Can I apply RTI to Telangana Board of Secondary Education ? Can I apply RTI to West Bengal Council of Higher Secondary Education ? Can I apply RTI to Jammu and Kashmir Public Service Commission (JKPSC) to get a copy of my answer sheet ? Yes, you can file RTI Applications to State Board Of Technical Education and Training (SBTE), Bihar. State Board Of Technical Education and Training (SBTE) was constituted vide Govt. Order No. 75/Dir dated 31st May, 1955 under the Department of Science & Technology, Government of Bihar. SBTE is a "Public Authority' as per Section 2 (h) of the RTI Act 2005 and comes under its ambit. 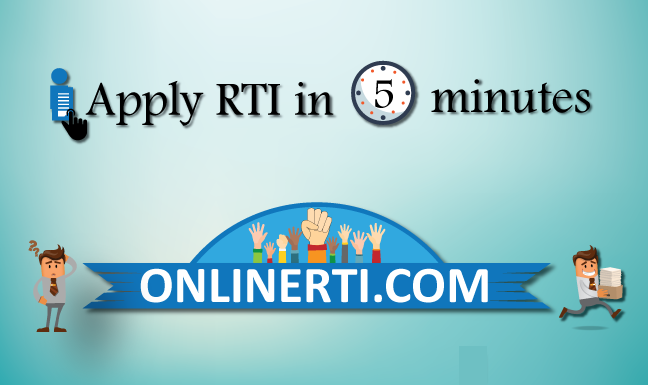 You can file RTI Applications to SBTE by addressing the same to the designated "Public Information Officer (PIO)" and by paying the prescribed fee.